Cyclists are especially vulnerable at road junctions and extra care should always be taken when approaching or moving away from a junction. 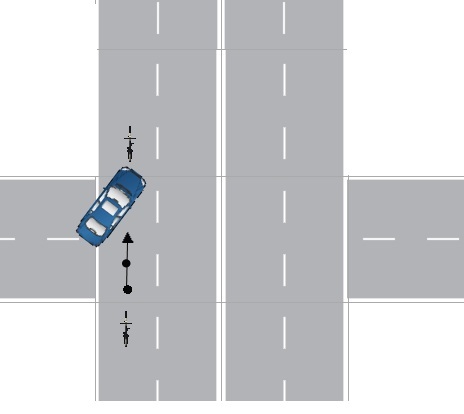 Drivers may inadvertently pull out in front of a cyclist who is temporarily hidden from view; a cyclist may discover that the vehicle signalling to turn off at the next junction is actually going straight ahead; a car might take action to avoid another vehicle, inadvertently hitting a cyclist in the process; the driver of a following vehicle might miss a cyclist’s signal that they’re turning right; a pedestrian might step onto the road in front of a cycle. 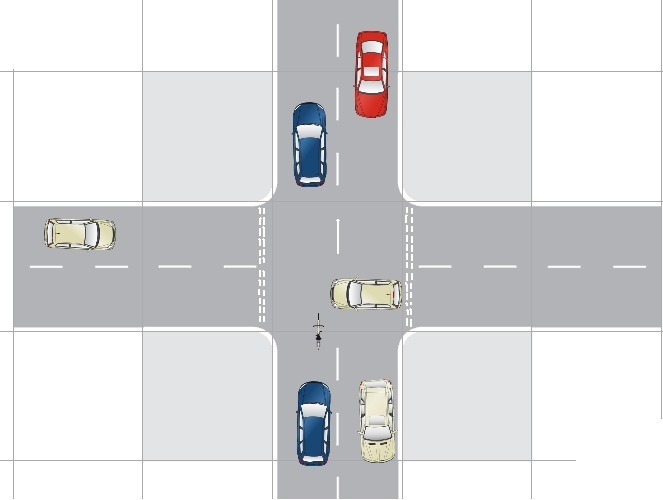 Junctions are particularly hazardous for cyclists as the small size of the bicycle often fools drivers into believing it is further away than it actually is - and motorists frequently look but do not see cyclists. 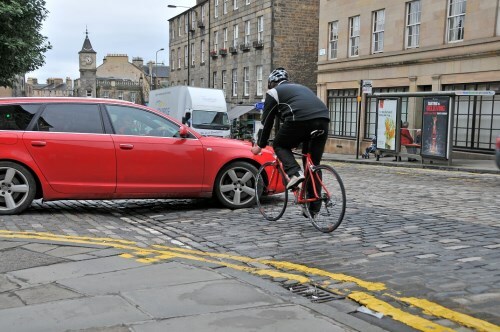 At Cycle Law Scotland, we ride our bikes to and from work, having to cross over and pass numerous junctions along the way. 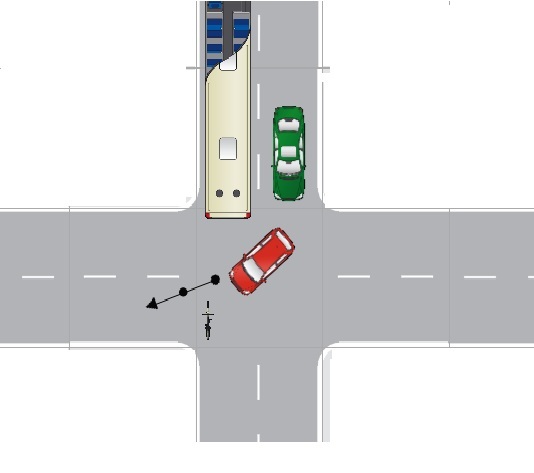 We are only too aware of cyclists’ vulnerability at junctions. Cyclist has right of way on the main road. Traffic controlled junction. Cyclist goes straight on as the lights are at green but a car pulls across him from the right. Case No 3 Traffic controlled main arterial route. Cyclist proceeds through the junction on the green light. 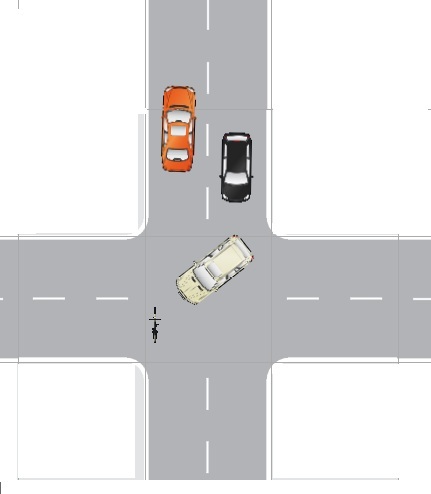 The lights change and the car proceeds onto the main road but strikes the cyclist from behind.